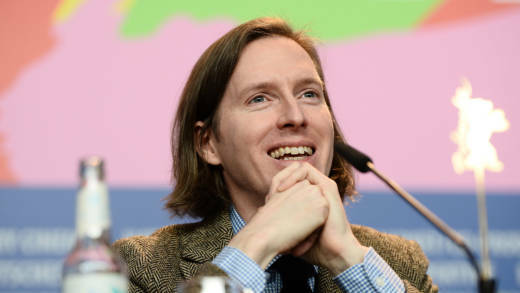 Director Wes Anderson has earned a devoted following for his visually stunning movies with evocative, memorable music choices. On Thursday, as part of San Francisco's comedy festival, SF Sketchfest, more than 30 accomplished musicians from around the country are converging for one night of performances of the entire soundtracks of Anderson's movies Rushmore and The Royal Tenenbaums. Forum welcomes some of the musicians in the studio to play songs from the soundtracks, and we want to hear from you. What song in a Wes Anderson movie has stuck with you? Marc Capelle, musician and music director, "The Music of Rushmore: A Live Performance of the Soundtrack" and "The Music of The Royal Tenebaums: A Live Performance of the Soundtrack"